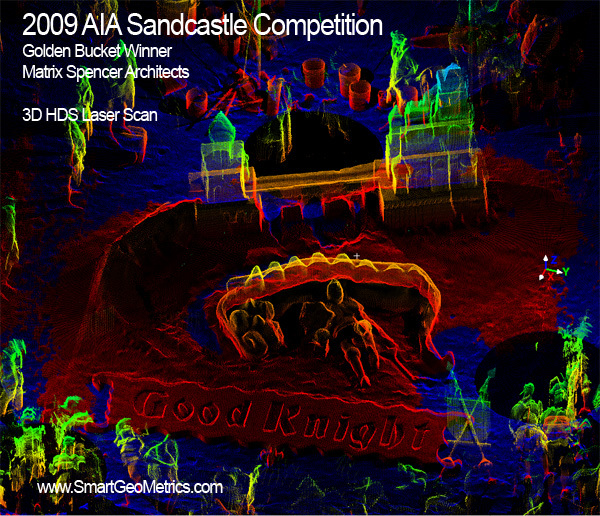 Each year the Houston Chapter of the American Institute of Architects (AIA) sponsors this contest where teams compete for the "Golden Bucket" award. The registered scans are available for use and enjoyment by all. 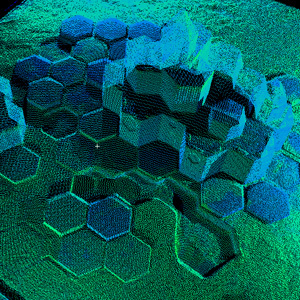 Take a look at some of our renderings or dowload the scans directly for your own manipulation. 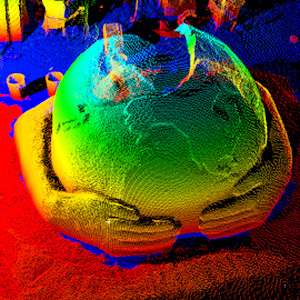 3D HD Laser scanning is an important new technology and is used for the rapid collection of accurate as-built / as-is data. 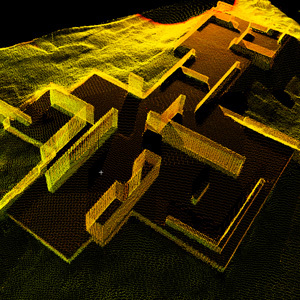 Want to bring the laser scan data directly into AutoCAD? Leica TruView is free and can be downloaded here! The Pointools viewer is free and can be downloaded here! 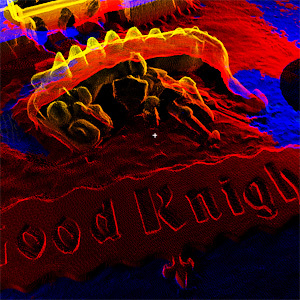 There were lots of great sandcastles, here are the ones we were able to scan. Congratulations to all the competitors! 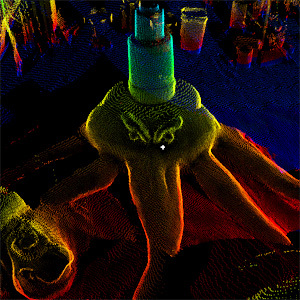 "Sand Formers -Sea Life in Disguise"
Apologies to Honorable Mention winners, Jacobs Engineering. 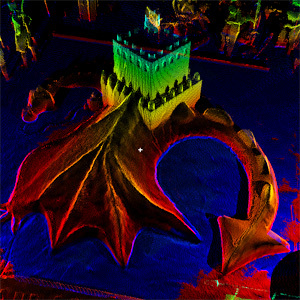 We were not able to get your sandcastle scanned in time. - Next Year!